Presented annually to the finest in Christian publishing since 1978, the Christian Book Award® program honors the "best of the year" in 11 categories. Five finalists are chosen in each category unless there is a tie. The Winner in each category is announced and awarded at the ECPA Awards Celebration held at the industry's Leadership Summit each Spring. In addition, one title is chosen as the Christian Book of the Year® to represent the year’s best book or Bible for its literary merit and extraordinary impact. 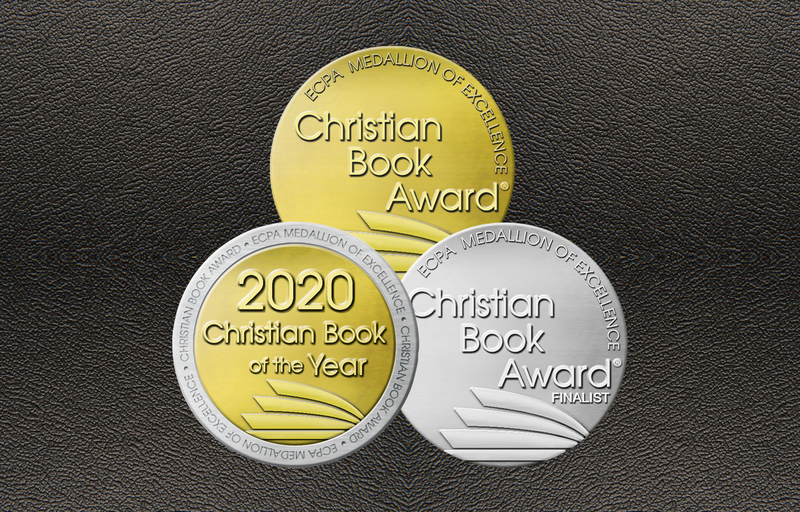 The Christian Book Award® program recognizes the highest quality in Christian books and Bibles and is among the oldest and most prestigious awards program in the religious publishing industry. 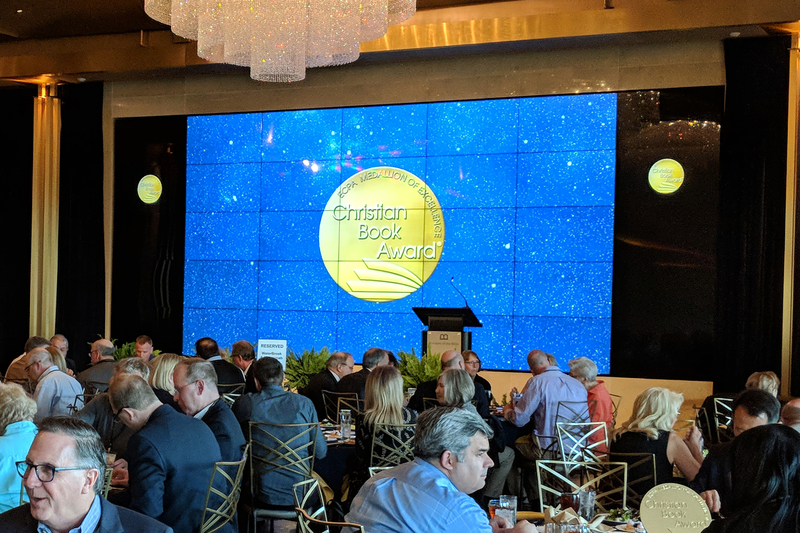 For 40 years, ECPA has conducted Christian Book Award programs to honor the literary excellence and impact of the content their members produce… to make the Christian message more widely known. From 1978 to 2005, the program was known as the Gold Medallion Book Award. From 1992 to 2005, the Christian Book of the Year® was chosen by Christian retailers as the book they most appreciated selling. It was known as the Gold Medallion Christian Book of the Year® from 1992-1997 and the Charles 'Kip' Jordon Christian Book of the Year® from 1998-2005. In 2006, the program was renamed The Christian Book Award®. Since then The Christian Book of the Year® has been chosen from the Christian Book Award® finalist pool and represents the highest merit and impact of a Christian book that year.